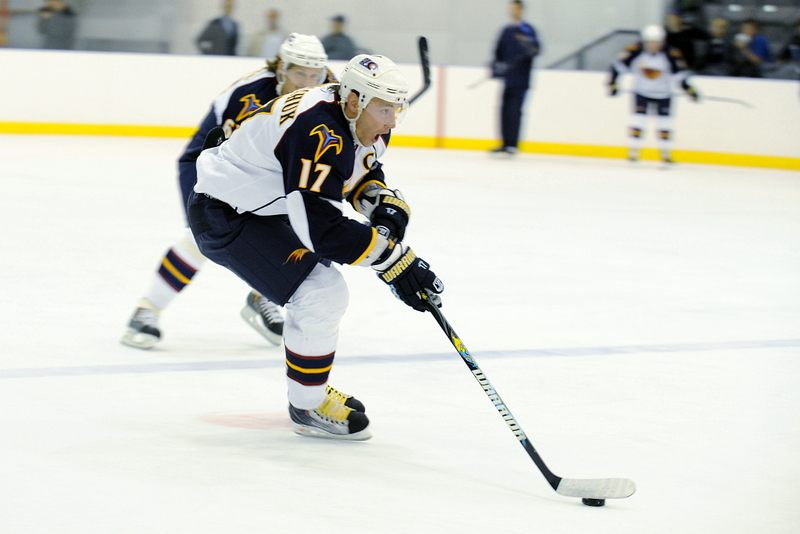 Ilya Kovalchuk practices with the Atlanta Thrashers. 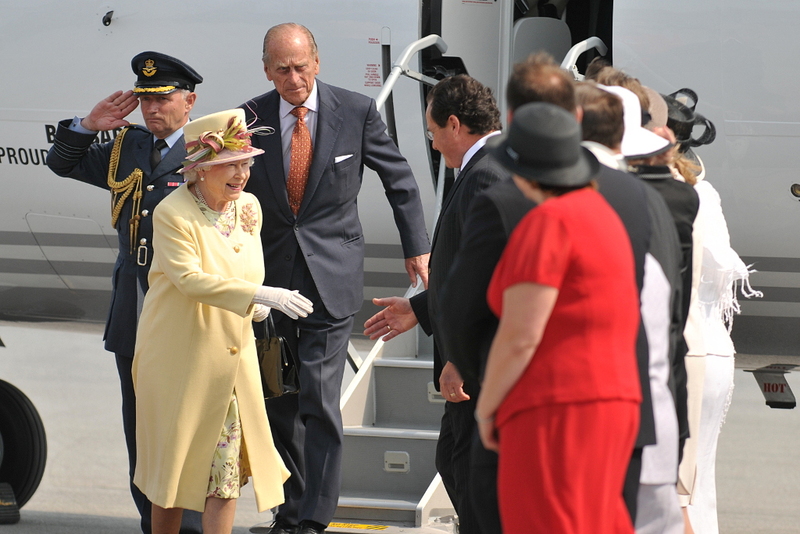 The Queen and Prince Phillip on a royal visit to Canada in 2010. 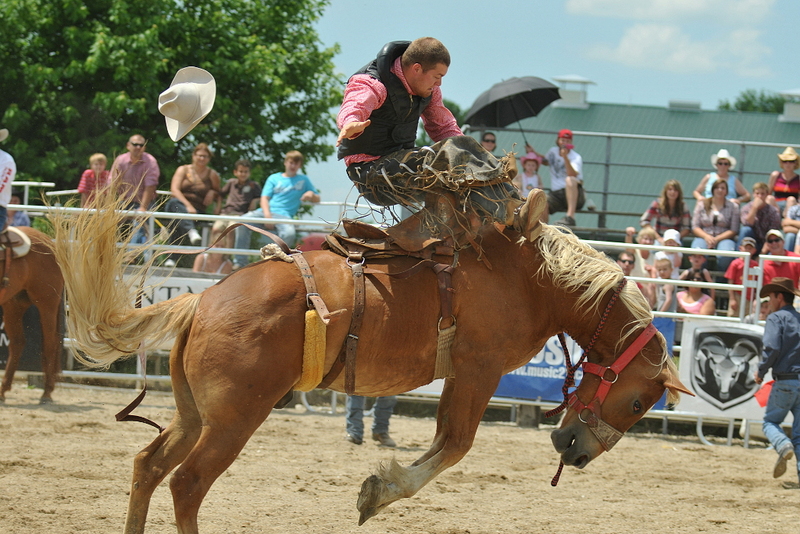 The saddle bronc event at Milverton Rodeo. 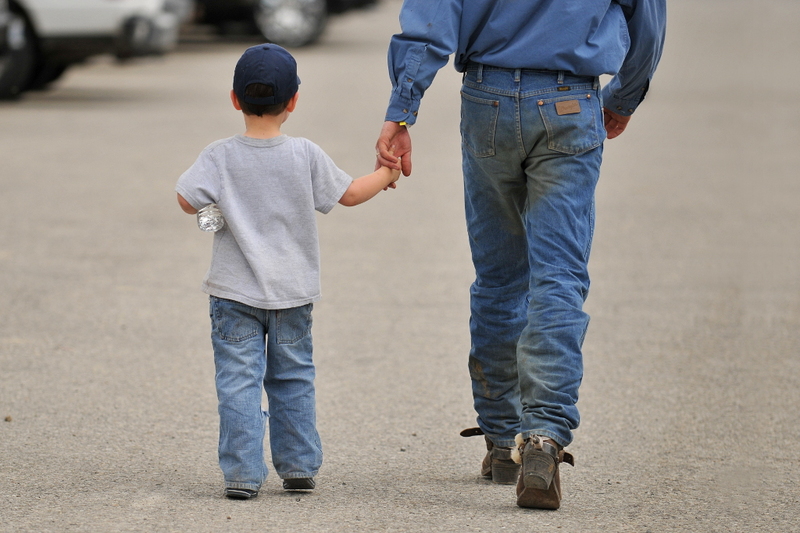 Family time during the Milverton Rodeo. 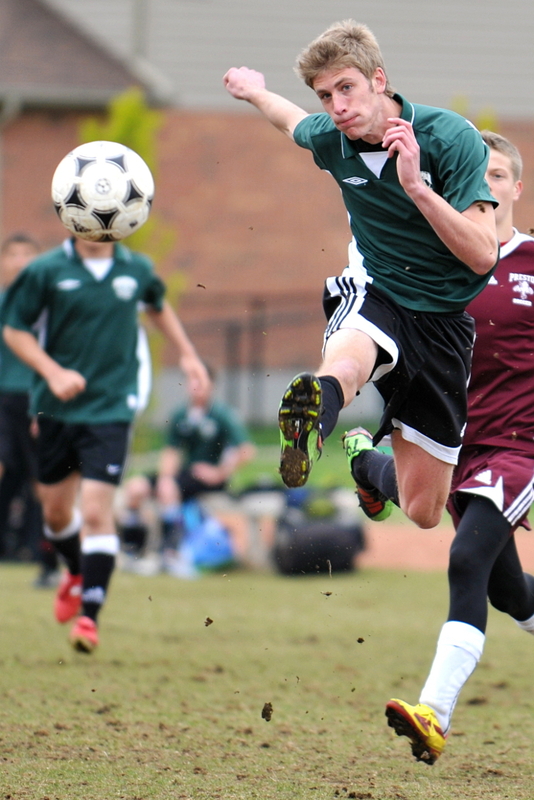 A shot on goal during a high school soccer game. 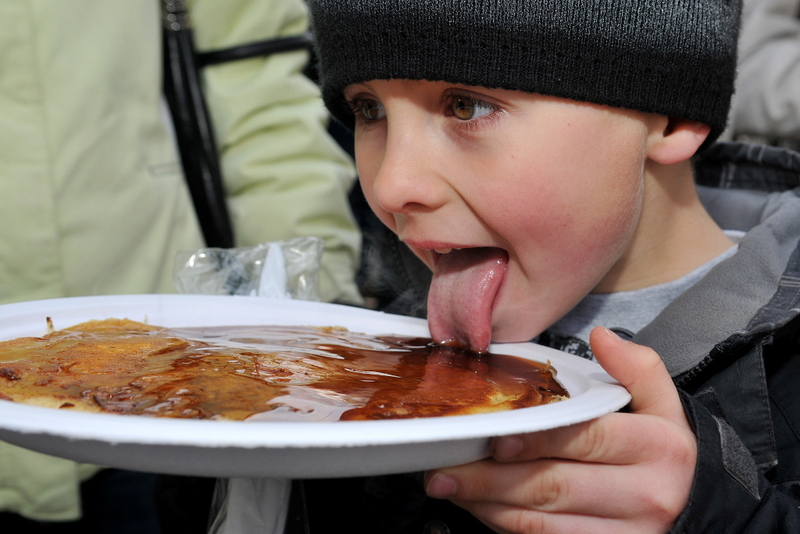 Pancake breakfast during the Elmira Maple Syrup Festival.